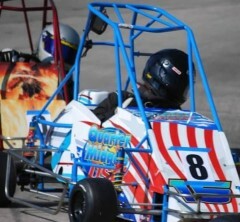 Advanced Racing Suspension Quarter Midget Shocks Are custom built allow 3 days for Shipping. Includes Coil Over Kit. Trick Cable Stop. Will not crush throttle cable.